Work from the series of maternity photos “Inspired by art”. 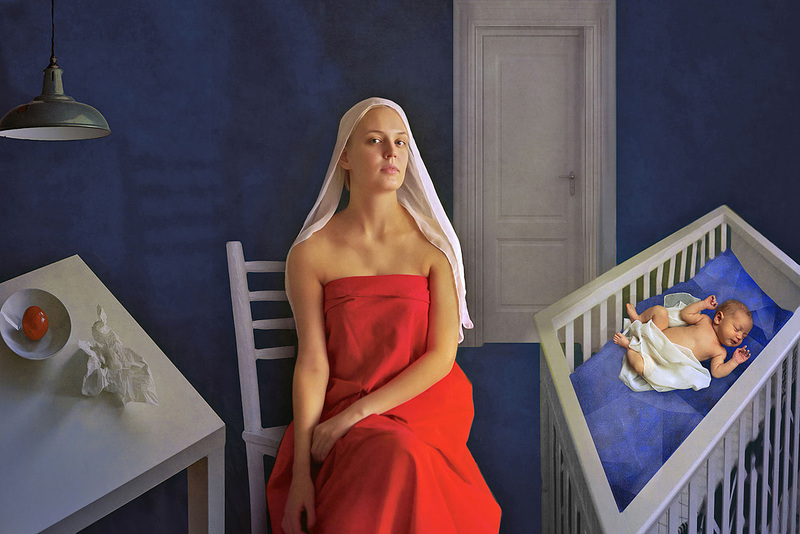 In this series, I shoot portraits of mothers with babies, made in the style of painting by artists of different eras. This work was inspired by the Russian painter Kuzma Petrov-Vodkin. This series is a kind of homage, but in the works, there is no direct repetition of the plot or composition of the works of artists, only color, mood, artistic techniques.